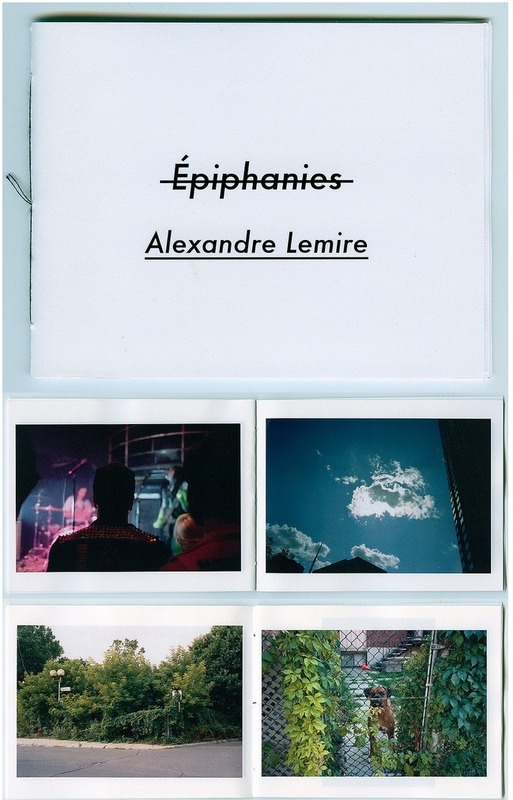 "This is about correspondances, mixing the archives find new connections, obvious or not"
"Pierre Hybre explores teenage and does it in a very intimate manner. 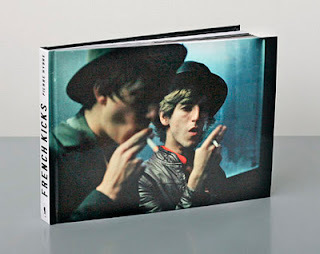 He chose to take pictures of young girls and boys jut as they are, exploring the world of rock’n’roll and Parisian youth, photographing a quest for identity. Paris, from 2006 to 2008." "Portraits of people that live in my home village; people that at first glance seem to be nothing special, but at second sight surely are." Price: Montreal $4, Canada $5, USA $5.50, Int’l $6. 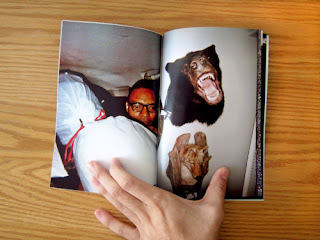 "Évidences is a collection of bizarre objects and events I’ve seen over the course of 2011." "Dirty Negative echos an understanding of a singular universe. 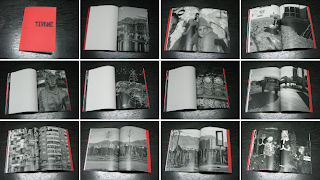 With borders of the mystical and the obscure placing the photographs into an abyss of abstract dialog." "Lumi : Snow was shot between 2010 and 2011 in Helsinki, Finland. 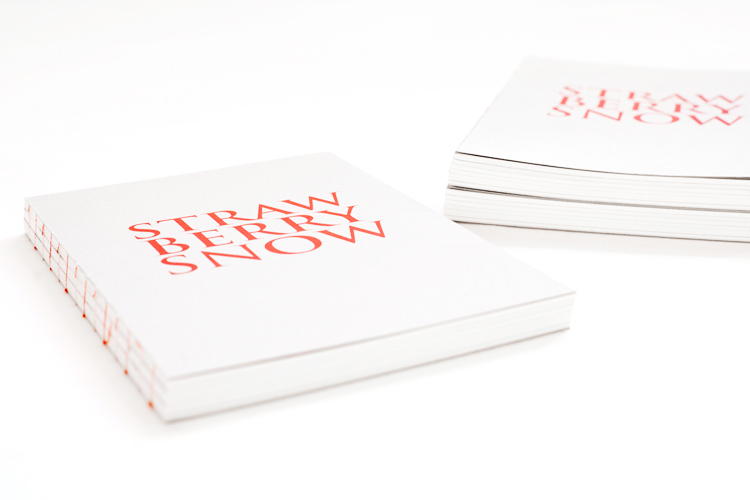 It was inspired by the snowiest winter in 100 years. 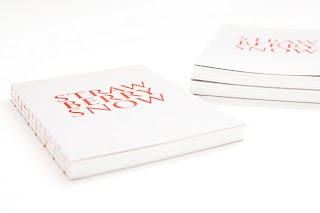 The book aims to approach snow as a sensitive, independent and reflecting entity." 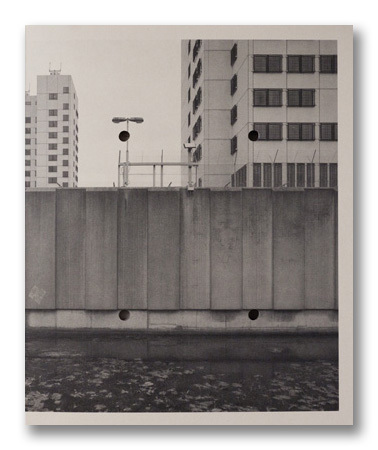 "Photographs and appropriated images and collages responding to a series of un-credited photographic slides"
"The project is in essence a tour of image making. 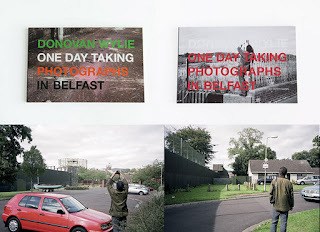 Mann records various aspects of Belfast cityscapes with fellow photographer Donovan Wylie continuously visible in almost every frame. 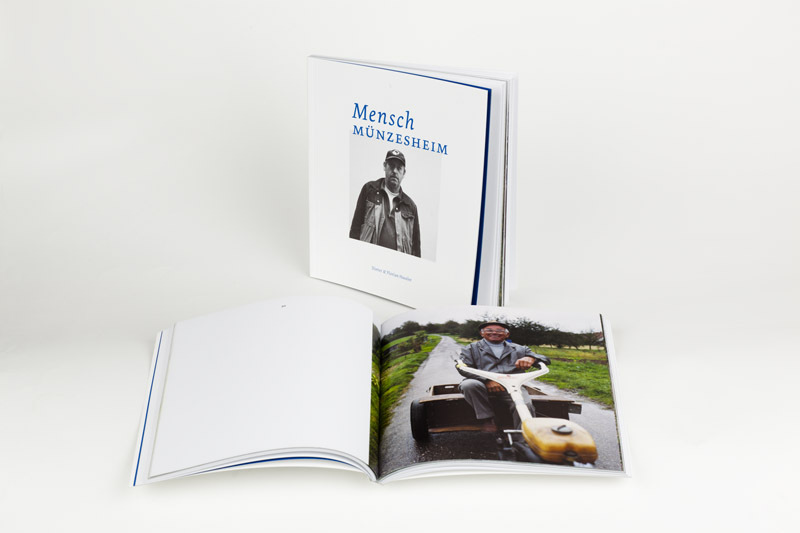 The book presents an interesting look at Belfast’s recent history and at the same time an insight into the Magnum photographer Wylie's ongoing project to photograph its changing architecture." "Deck of Chords is a collaboration between Northwest United States artists Kirsten Rian and Lauren Henkin. 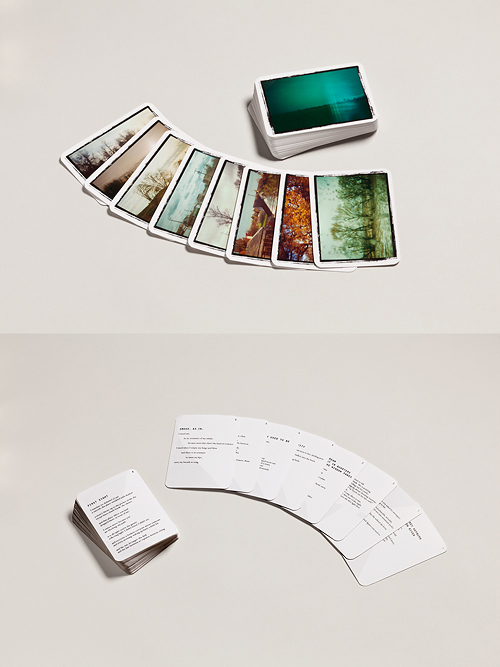 Rian and Henkin produced a full deck of cards with each card featuring on the front, an image of Henkin's from her portfolio titled 'The Lines Between Us,' and on the back, a poem by Rian. 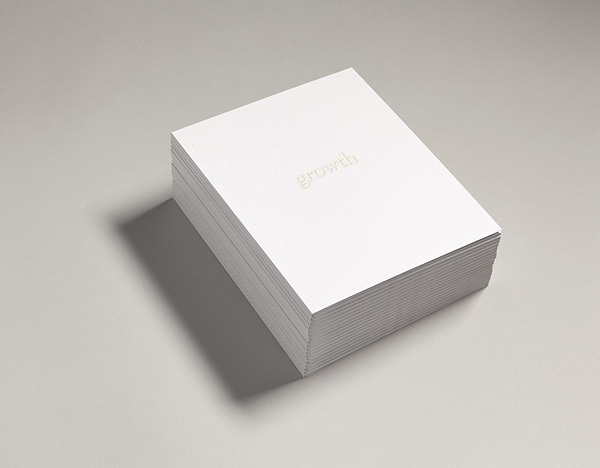 There are 52 cards in total plus a signed cover card." "'We have crossed many states of mind when photographs unfold in front of our eyes, revealing, in the appearance of their subject, a familiar strangeness. These states push the familiar into the realm of the uncanny. Under the influence of the shift, the slide, the disorder of the senses, what is known and has been long familiar switches and blurs. Our perception flickers and a gap opens in the real world: The illusion of peace.' - Jacques Damez"
"A Place to Stake is a series of photographs that I took during my various camping adventures, from 2008-2011. 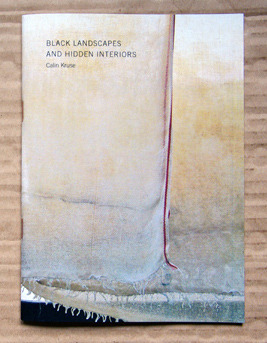 It's an exploration of our sense of "place" and the urges one has to discover and posses his/her surroundings." "Thereafter is a book of 22 photographs about coming to terms with the unanswerable consequences of a violent crime, one in which the details won’t ever be known, and where an unwanted acceptance is all that lives on as told through images of the Oregon landscape. 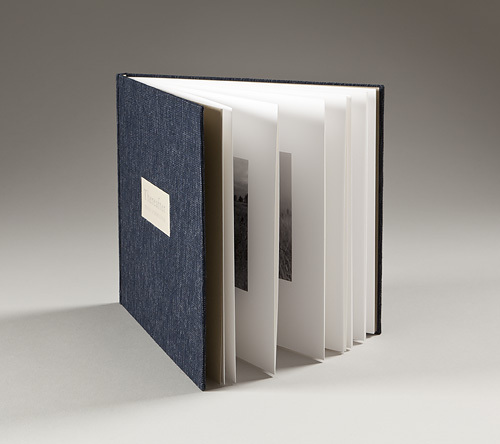 It is Dale Schreiner's first book, completely handmade with subtlety toned prints on Moab rag paper, case-bound, with a short letterpress printed accompanying text by the artist." 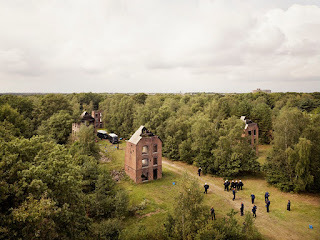 "The award-winning project PLAYGROUND of photographer Jeroen Hofman portrays Dutch training grounds where the Fire Department, the Police and the Military are trained in realistic scenarios. In surrealistic ghost towns the emergency services try to prepare for what is factually unknowable: the future. Within the boundaries of this 'playground' the chaos seems controllable for a moment; even if only for the duration of the exercise. 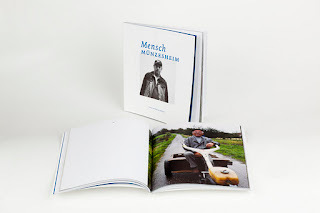 Hofman has now compiled these pictures taken the the last few years from atop a cherry picker into a book." 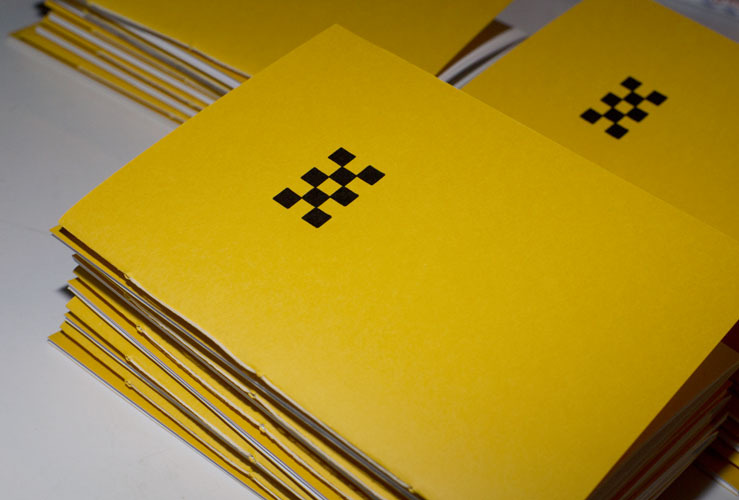 Edition: 240 copies, all signed and numbered. 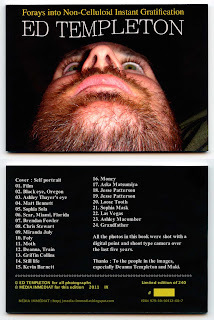 "All the photos in this book were shot with a point and shoot digital camera over the past 5 years... 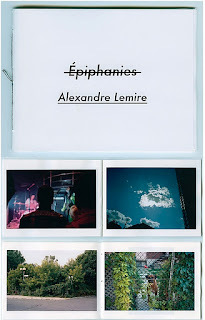 This is the first time that Ed Templeton publishes a photo book with digital photos." 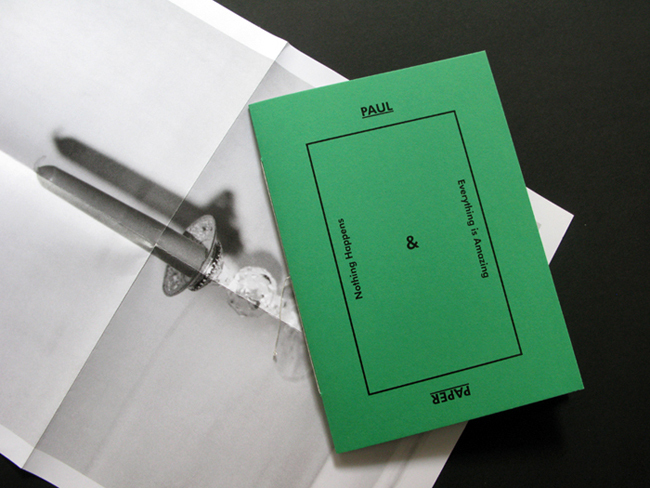 "In this first edition the Zine explores a singular way to show our collective work freely edited by a member without an individual identification". 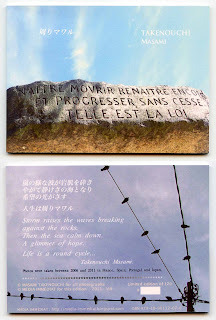 "You can't cross the sea merely by standing and staring at the water - Rabindranath Tagore"
Urban Satori catalogues photographs from Nykoh's various visits to different cities and what he encountered there. 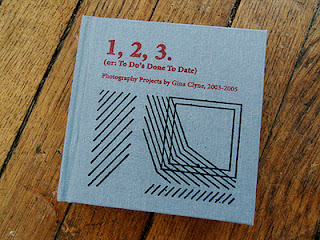 Nykoh presents each moment as a thing of beauty, a slice of lfe gone in an instant, never to be repeated in full. 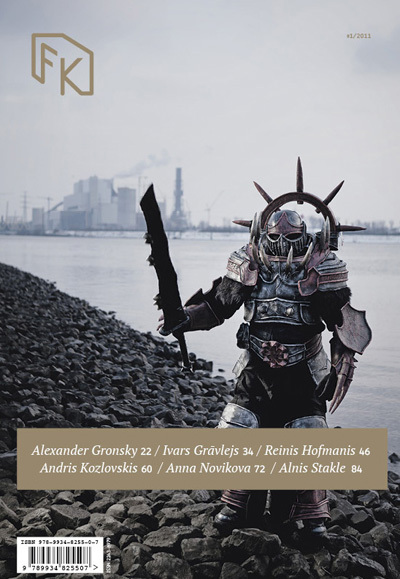 "In this year’s edition you will find thought-provoking portfolios by Alexander Gronsky, Ivars Gravlejs, Reinis Hofmanis, Andris Kozlovskis, Anna Novikova and Alnis Stakle. You will discover a wide range of covered themes and photographic styles – from Chinese landscapes, Belorussian socialism and bitter longing for the beloved one to photo hooliganism, biology students in abandoned slams in a border-town and role games in the middle of woods. 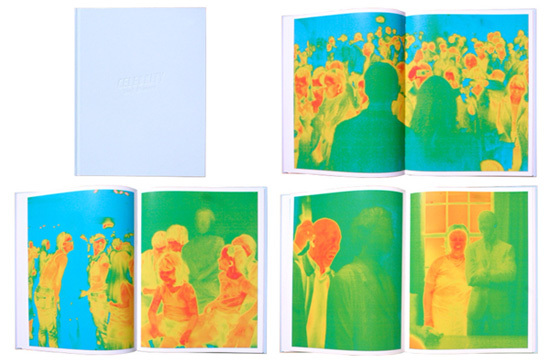 Each copy of the issue contains a special insert – a limited edition print by one of the featured photographers. "Savage, Dixie, Slaughterville is a body of work shot in NYC, Oregon, and Windsor, Ontario over the spring and summer of 2011. 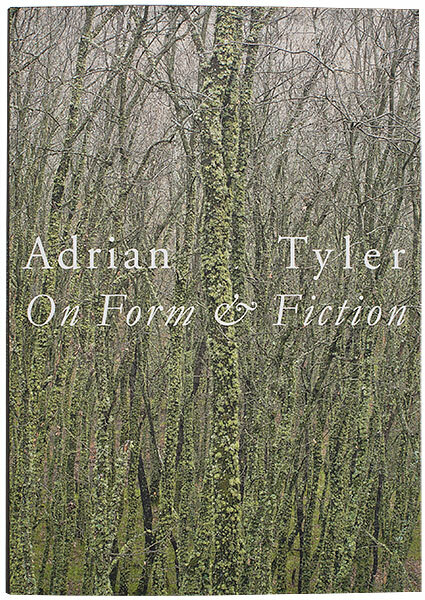 It is comprised of portraits and observations that in three parts touch on sexuality, loss, and redemption." 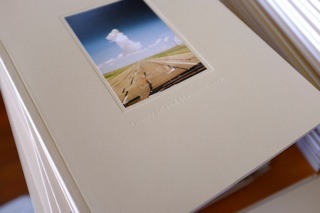 240 x 170mm / 9.5 x 6.75"
"Midwest is a collection of medium format photographs taken by Tom Cops, whilst touring America with Minnesotan blues musician Charlie Parr, who has written a foreword to the book. 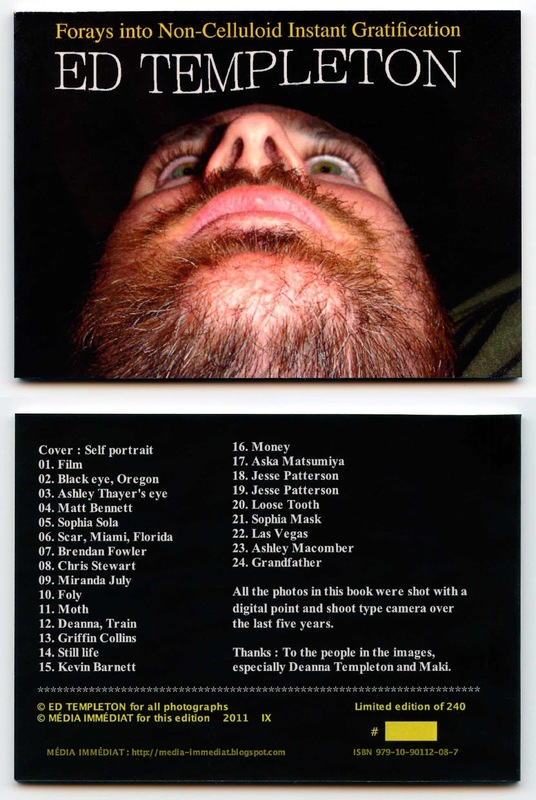 During the tour, Tom attempted to photograph everyone he met, and the places they passed through, looking for odd details in grand old living ghost-towns like Butte, Montana and Lusk, Wyoming." "Another World presents two different worlds that somehow both exist. A magnifying glass is supplied to study another world closer." Hardcover, 46 photos, 20 Instax Mini's, full color offset. "This book is the third book of a project persued since three years. The first year (2009) 'Paris Strasbourg' : two photographers, two separate towns. During one month one photo a day is taken at a precise hour in two different places. 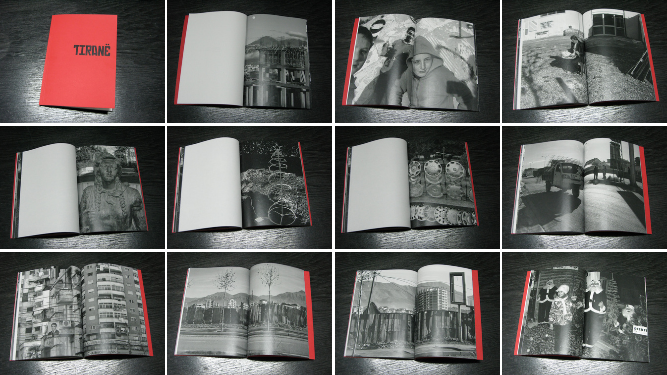 The second year (2010) 'P.S: Un an après' : same two photographers, same month, same hours, same two towns, sometimes in Paris sometimes in Strasbourg. 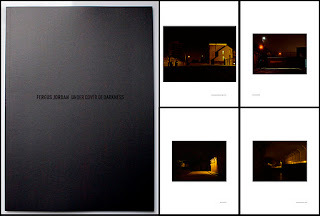 And the third year (2011) 'Et Budapest' : same two photographers, same month, same hours for each shot, but this time together giving a double vision on the same town, Budapest"
"Tightly edited from Rosenthal's 2001 series Seen and Not Seen through the 2009 series Days Between, this book contains a selection of 14 images that exemplify the artist's unique vision. 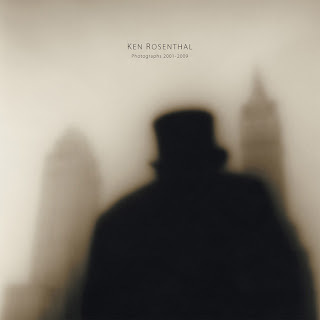 Rosenthal's eerie and surreal images capture quiet reflections of memories that often merge the autobiographical with the universal. 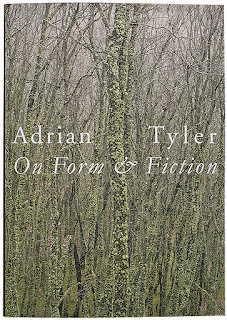 While dark in tone, the stunning photographs in this book capture a narrative of a haunting personal journey filled with subtle glimpses of hope and beauty." 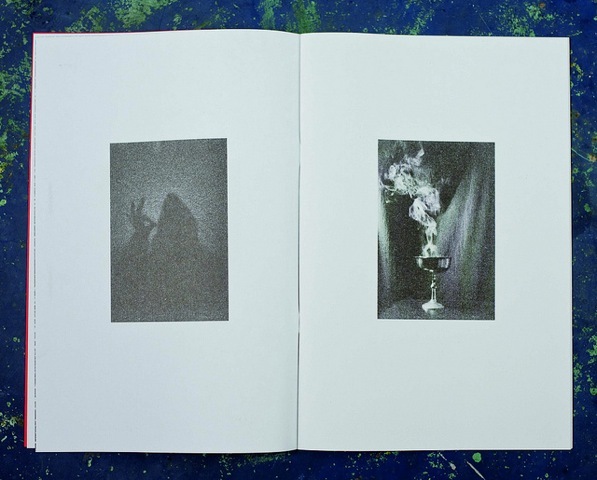 "In his newest limited edition hand-binded book, made in collaboration with Tadas Karpavicius, Paul Paper explores alternative ways of story-telling through pictures. 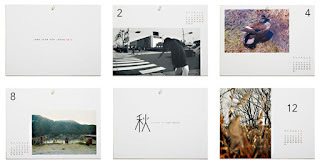 Small, unconnected pieces from personal diary are married with a collage of imagery." "How can the discrepancy between outside and inside be so huge? Or maybe the one conditions the other? - Ticino, Switzerland 2011"
This book gathers together a series of photographs taken by Benjamin Acree, Jackson Eaton and Robert S. Johnson, as they collectively passed through the United States. What is striking in these images is the very absence of the cultivated, dominant images, we all have, as everyday consumers of imagery and photography. 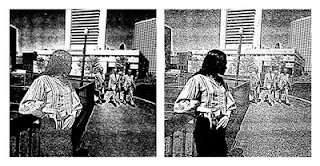 It is this absence that defines the collection; an absence which does not attempt to signify the sanctity of the condition, but provides, determinedly, its own portrait of the Real. "Our visions of nature are loaded with memories, myths and meanings. Although we are accustomed to separate nature and human perception into two realms, they are indivisible. Landscape is the work of the mind, built up from memory. Forests in pagan tradition are the birthplace of nations and have a long rich history of associations, between the pagan tree idoltary, the distinctive forms of Gothic architecture, Christian iconography of the Tree of Life to images like Caspar David Friedrich’s association between the evergreen fir and the architecture of resurrection. (1) The project Forest has been made in the last surviving areas of European primeval forest and comprises of 21 images reflecting the anual cycle of vegitation where death composts the cycle of rebirth and seems to promise true immortality. 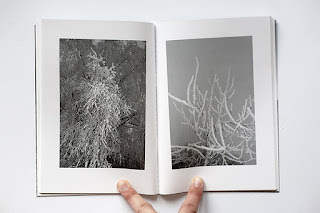 (1) Simon Scharma, Landscape and Memory, Vintage Books 1996"
"Lindsay is a Florida native currently living and working in Miami. 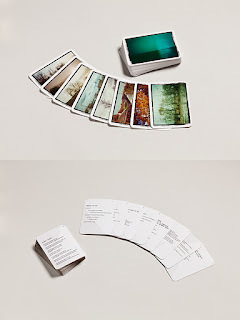 Formaldehyde is a collection of photographs of the artist’s friends, family and environments, which provides a sensual and stimulating view of our decaying world." 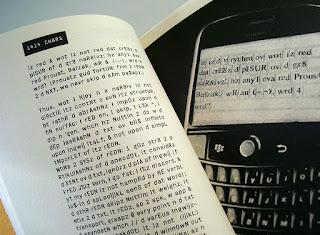 "d PlsUR of d Txt is a book that documents a conceptual work by Nick Davies. 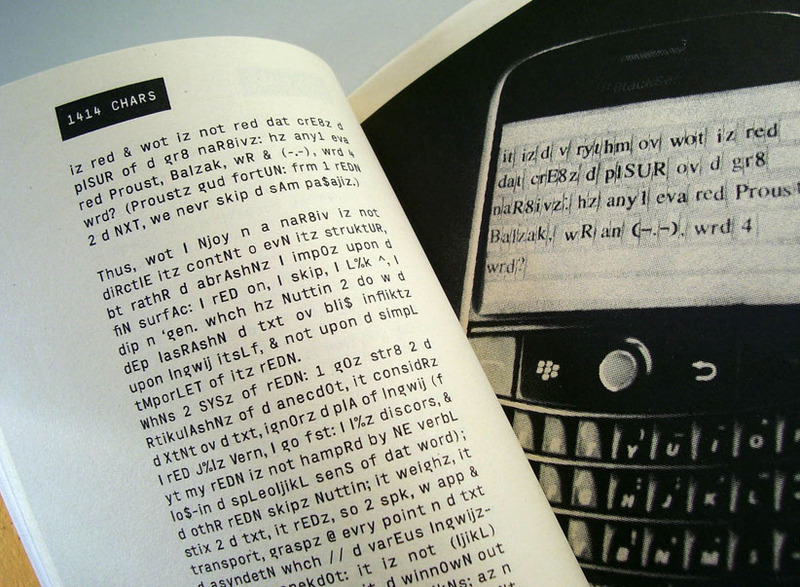 In this work Nick translated the Roland Barthes book The Pleasure of the Text into textese (text messaging language). 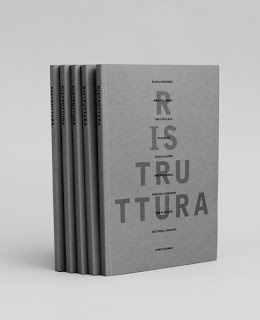 The book documents this whole project and contains the translated text, description of the process, images of an accompanying print series, an essay by the artist." "A reflection on absence; signs here have become independent, no longer referring to things. 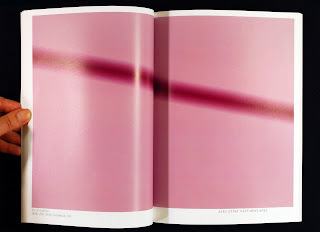 Colored surfaces are presented as simulacra of simulacra. 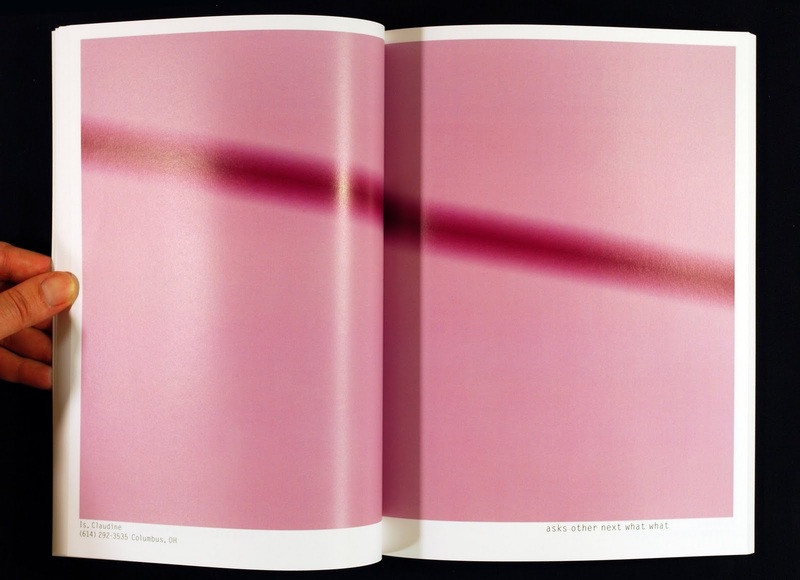 Names in an online phonebook (‘Where’, ‘Is’, and ‘God’) led to phone-numbers that were used to create color fields and gradients using Photoshop." 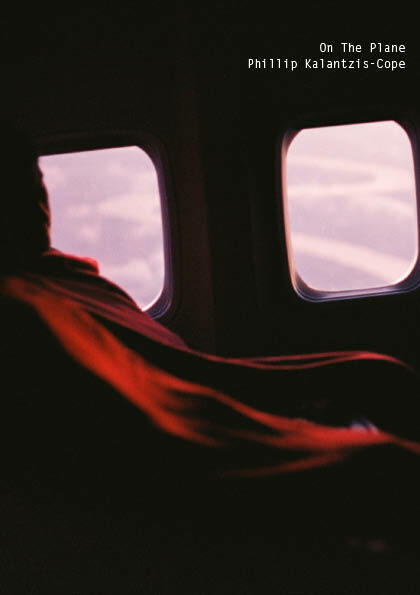 “Being in flight is one of the most unnatural, extraordinary, ordinary experiences of modern life. When we climb to 30,000 feet, our perspective becomes that of a deity, with the rules of time and space altered as we rush over the earth. 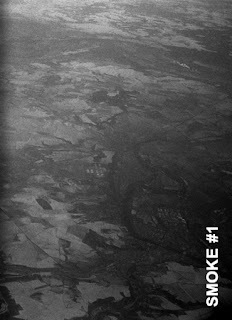 In flight we are able to view the most remote corners of the natural world and the vast spread of the world we have constructed. 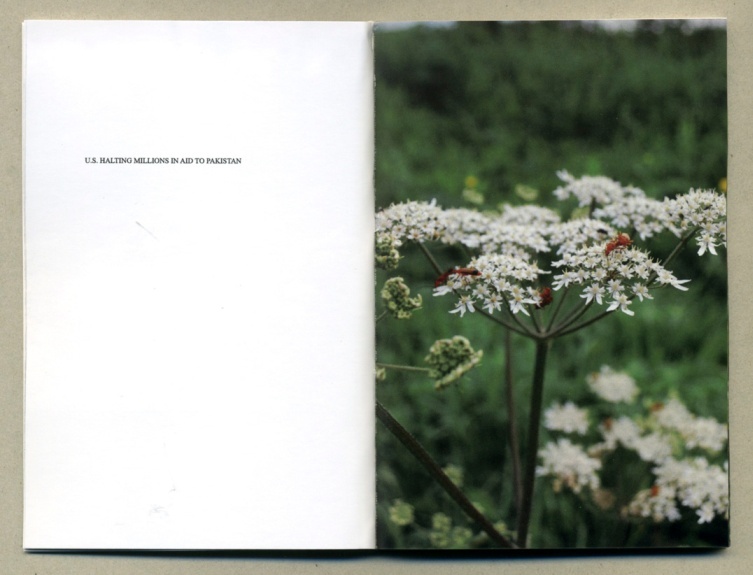 It gives us the unique perspective to look at the interaction of the natural and constructed in a truly holistic way." "Montréal-Paris is the result of a photographic collaboration between Thomas Bouquin and Pascal Amoyel, both of them looking for a way of showing the city they live in. 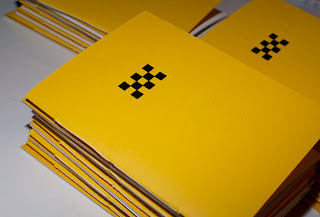 Issued in a numbered edition of 100 copies, UN is the first out of 6 periodical chapters which will form a final book." "The following photographs were taken during the period of June and July 2011 using Ricoh R10 compact camera and 4 rolls of Fuji Superia iso200 film. Within two months I tried to document the abrupt change my life took and capture the new environment I have thrown myself into. 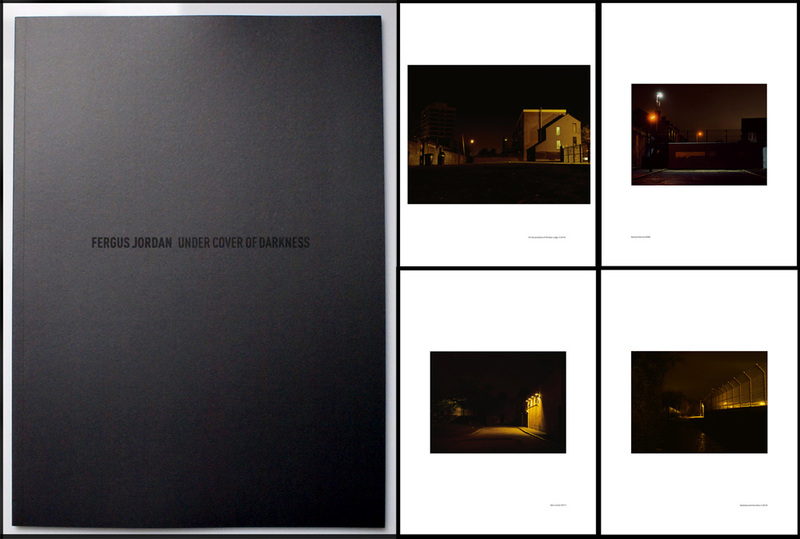 The city, being the major theme, is interpreted in various ways focusing on and emphasizing its obscure side." "The series of 20 photographs by Fergus Jordan journeys through the darkened streets of Northern Ireland orchestrating the sense of anxiety and paranoia that is present in the sectarian landscape. 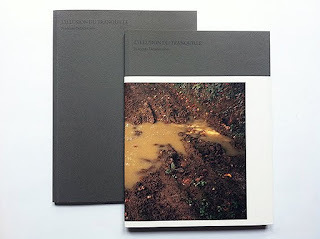 Introduced with a short essay by Artist Colin Darke." "Knot This Broken Thread is based on an artists book of work David Akiba made between 1978 and 1980 re-photographing Xerox copies of his original prints."